Moving family interstate Top challenges and help you Sunshine Removals. Importantly How to overcome them easily Moving family interstate is likely to stir up a range of emotions for any family- it can be tiring, challenging, exciting and completely new. All these and more are reasons to plan for your move in a way that makes it as comfortable and pleasant for you as possible- but how can you be sure to get what you need from your removalist service? Because we know how difficult it can be to stay on top of things during an interstate moving family event, if you have pets, small children, teenagers- basically everyone is stretched by a move of this nature. But there are ways to make it easier on you moving the family, and some may be as simple as a little forward planning. The right furniture Removals Company Read on for inspiration! Hence one thing many newcomers feel upended about when they first arrive is the lack of resources they’re connected to. It’s important to be as organised as possible with the essential services you’re likely to need. For those with young families, put the feelers out for good day-care providers for your children as early as possible, as long waiting periods are often commonplace for good childcare. You should also link in with a general practitioner and dentist as the last thing you’ll need are ailing family members at the least favourable moments. Packing can seem a lot less daunting after a successful garage sale –or clean out. If you’ve got a lot of goods to give away, you may consider calling a charity group and asking if they would be interested in removing unwanted goods for free. Furthermore often a second-hand service will offer such a service without a cost, which perpetuates the value of your goods long after you stop using them! Garage sales and ‘Giveaways’ are also handy because they require minimal effort and can be fun and be engaging for the kids during moving family a busy time. Foremost if you’ve got a lot of material and you can’t get rid of it in time, hiring a skip bin may be exactly what you need to do. Available in a variety of volumes, most skip bin providers will take any rubbish you need to get rid of. With the exception of mattresses, paint cans and other dangerous goods, you should be able to relieve yourself of quite a bit of accumulated junk from years gone by. Just be sure to have the bin picked up quickly after you’ve filled it, so your neighbourhood doesn’t’ jump on the bandwagon and fill your skip at your expense! So many people set up a break time during their move- with best intentions- and yet they never take that opportunity to reset their batteries. Being on a roll doesn’t last as long as you’d like it to, and this can lead to the dreaded burnout. Make sure you set aside time for a cuppa and something to eat at least every two hours with your moving buddy as time progresses during your move, to stop you from losing momentum. The team at Sunshine Removals have assisted thousands of families in their moves every day, from suburb to suburb or state to state. We’ve worked hard to gain our reputation as a name you can trust during the challenging time of your family move – and this is never so important as it is during an interstate moving family event. When you’re going somewhere new, make sure you’re backed up by a crew who know the ropes. Finally, if you’d like to know more about how we can help you, call us on the office number provided! We look forward to a chat. So Thank you and we hope you find this information relevant please feel free to leave a comment and follow us on Facebook and YouTube. Pages relating on Budget House Removalists Melbourne. Home – Back to the begining. 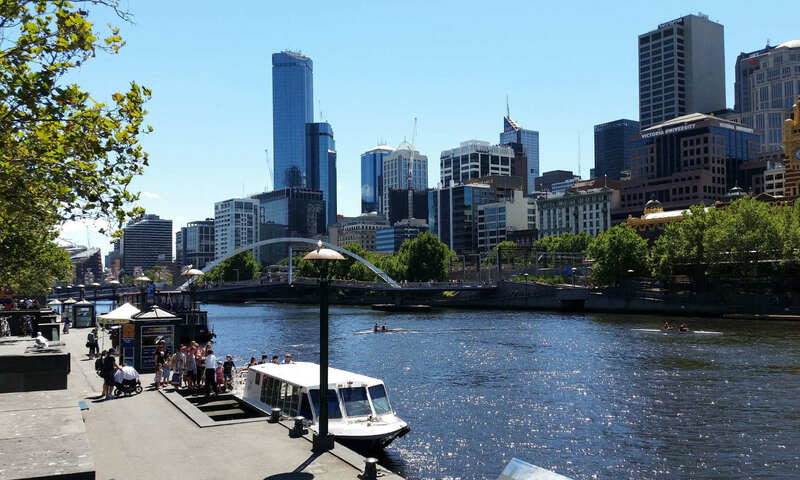 [icon name=”caret-right” class=”” unprefixed_class=””] Sunshine Melbourne Removalists Home Page. Next PostNext Removalist costs calculator are some biased to get your business?